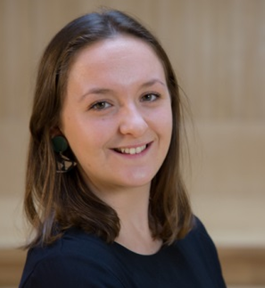 At the beginning of this 2018-19 season we extend our congratulations and a warm welcome to Abigail Kitching, Blackburn Music Society’s newly appointed Musical Director. Abi impressed us all with her passion for choral conducting and her ability to bring the music to life in well-planned, exciting rehearsals. We have some fantastic concerts in prospect.